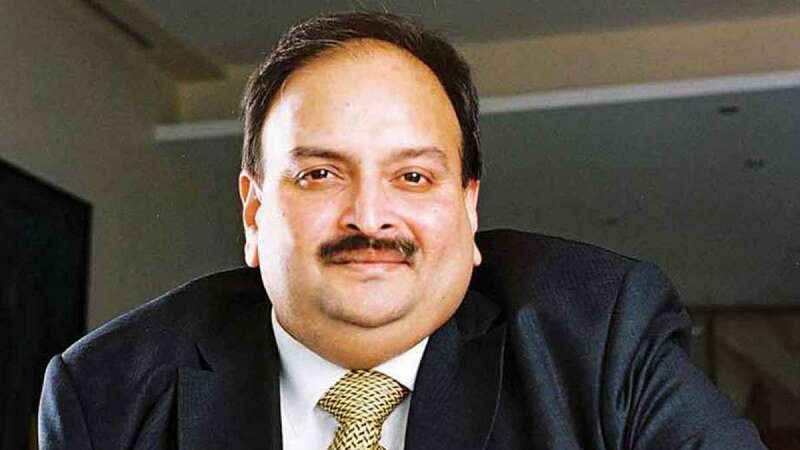 New Delhi : The Antigua and Barbuda government is examining India's request for the extradition of fugitive diamantaire Mehul Choksi, one of the prime accused in the Rs 13,500-crore Punjab National Bank fraud and who has now taken citizenship in that Caribbean nation, the External Affairs Ministry said on Thursday. "We have submitted to the Ministry of Foreign Affairs of Antigua and Barbuda a request for extradition on August 3," External Affairs Ministry spokesperson Raveesh Kumar said at a media briefing here. "There is an extradition arrangement between India and Antigua and Barbuda pursuant to our respective Extradition Acts," Kumar said. "As per the provisions of Extradition Act 1993 of Antigua and Barbuda, a person can be extradited to a designated Commonwealth country or a state with which there are general or special arrangements or a bilateral treaty." According to Kumar, the Antigua and Barbuda government notified India as a designated Commonwealth country in 2001 while New Delhi issued a gazette notification on August 3 which directs that the provisions of its own Extradition Act of 1962 shall apply with respect to Antigua and Barbuda with effect from 2001. "Now, since the submission of the extradition request, we have been told that they are examining the request," he said. "So, it is little bit premature to react at this stage as to what their formal response is." Regarding Nirav Modi, the other accused in the massive scam, the spokesperson said the request from the Enforcement Directorate (ED) for his extradition, was forwarded by the External Affairs Ministry to British central authority on August 3. Acknowledging that this was based on the two red corner notices issued by the ED, he said: "Now, we of course wait for the response of the British government on this matter." As for absconding liquor baron Vijay Mallya, wanted in the over Rs 9,000-crore bank fraud case, Kumar said following India's extradition request sent in February 2017, the matter is pending adjudication with the Westminster Magistrate's Court in London. "The extradition hearing began in December 2017 and the last hearing was held on July 31," he said. "We understand that the matter again will be heard on September 12, 2018."